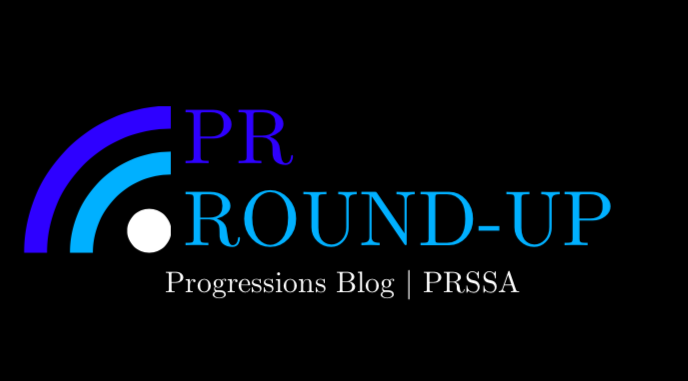 January was a very busy month in the public relations world. But to start off, we would like to pay homage to Southwest founder and CEO, Herb Kelleher, who passed away on Jan. 3, 2019. Kelleher started the business with a bang, and a phenomenal public relations stunt, fighting a copyright claim with an arm-wrestling match. Read about it here. Dancing’s Not a Crime, But Is It Controversial? The day after new members of Congress were sworn in, a video from the college days of the youngest member, Alexandria Ocasio-Cortez (AOC), circled the internet and became viral. People were tweeting this video around, under anonymous names and accounts, in order to shame AOC. People were calling it scandalous and bizarre among many other things. Not only was AOC quoted, she bounced back with a video of her own. Not only do college teenagers dance, but so do congresswomen. This is an important lesson in shaping the narrative. When it is your brand and reputation on the line, you need to take it back to shape how you want to be seen. AOC did not let others control her narrative and perception. And the Winner of the Golden Globe Is … FIJI Water Girl? If you haven’t heard about perhaps one of the biggest public relations stories of January, Gillette (parent company Proctor & Gamble) Razors released an ad about “the best a man can be,” tackling issues of toxic masculinity, bullying and sexual harassment. The video has gained more than 65.4 million views since Jan. 13. It is too early to say how sales have been impacted since razors have a long cycle purchase, but Gillette’s retail sales trends are in line with pre-campaign levels, and Gillette Shave Club continues to grow sales and users. People are criticizing this ad in more ways than one. Gillette (or more specifically P&G) is known for animal testing and is guilty of the pink tax — upcharging women’s razors simply for changing the color. People say that due to this, Gillette is not one to weigh in on the conversation of #MeToo and women empowerment. People accuse Gillette of jumping on the boycott and demeaning men. Elizabeth Frenaye is a senior studying public relations and strategic communications, with a focus on event management as well as international studies, at American University. 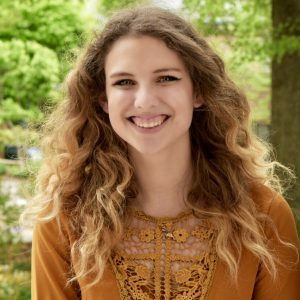 For her Chapter of PRSSA, she is the service director and in charge of the Bateman Case Study Competition. Follow her on Twitter @eliiizardbeth and connect with her on LinkedIn.